Michelle Danner has coached many A-List Actors privately and on set including Gerard Butler, Chris Rock, Jamie Lynn Sigler, Penelope Cruz, Michael Pena, Isla Fisher, Common, Salma Hayek, Brian McKnight, James Franco, Marcia Cross, Christian Slater, Catherine Bell, Zooey Deschanel, Gabrielle Union, Justin Chatwin, Justine Wadell, Rob Estes, Rick Fox, and Sally Kellerman among many others. Directing and acting in over 30 plays and musicals in New York and Los Angeles. She directed the world premiere of Mental the Musical, winner of several 17th Annual Ticketholder awards for acting and musical score. Last year she wrote and directed ‘You’re on the Air, an improv based comedy which is currently in development/pre-production as a Feature Film. She recently directed the Los Angeles premiere of Hello Herman by John Buffalo Mailer. Michelle is currently working on several film projects and coming to London in July 2012 to do 2 workshops while seeing what talent the UK has to offer. Michelle Danner comes to London in July to offer her famously successful workshop ‘The Golden Box’. Learn how to create vivid, fleshed out, and interesting characters through an intensive and emotional workshop with lectures and technique exercises. Exercises include learning how to build provacative and complex back stories by opening your instrument up emotionally and finding triggers and psychological gestures in your work. 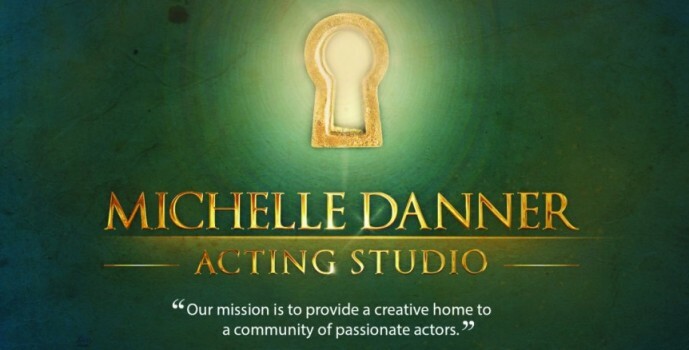 Michelle Danner has scheduled a day out of her busy schedule to conduct Private Coaching sessions while in London. These will be held on Thursday 5th July 2012 from 10:00am.